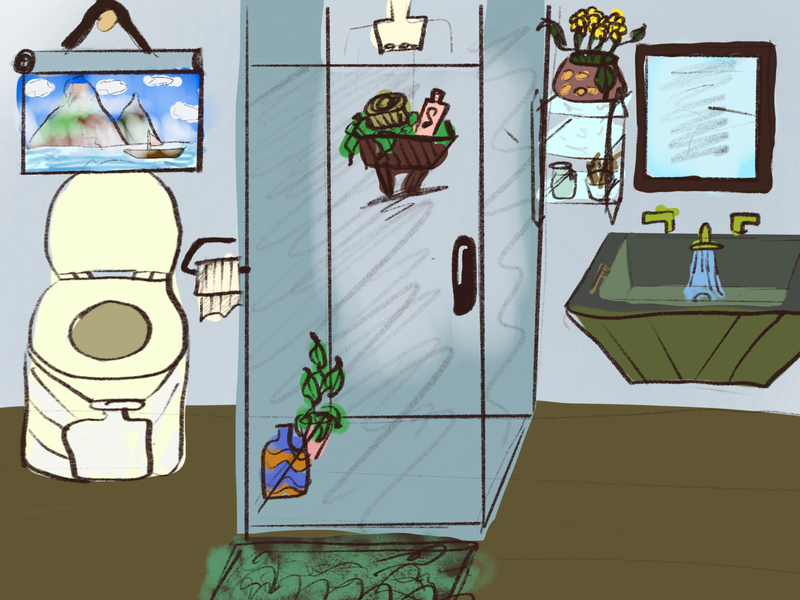 Most of the ways to “green up” the bathroom are centered around water usage. 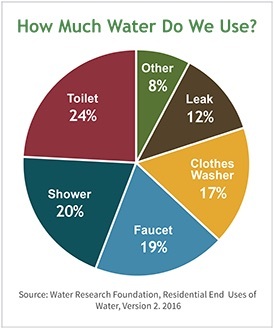 Check out this pie chart: almost half of domestic water use is due to the toilet and shower! Though installing a composting toilet or a low-flow shower head seems intimidating, it is actually quite easy, impactful and money-saving in the long run. 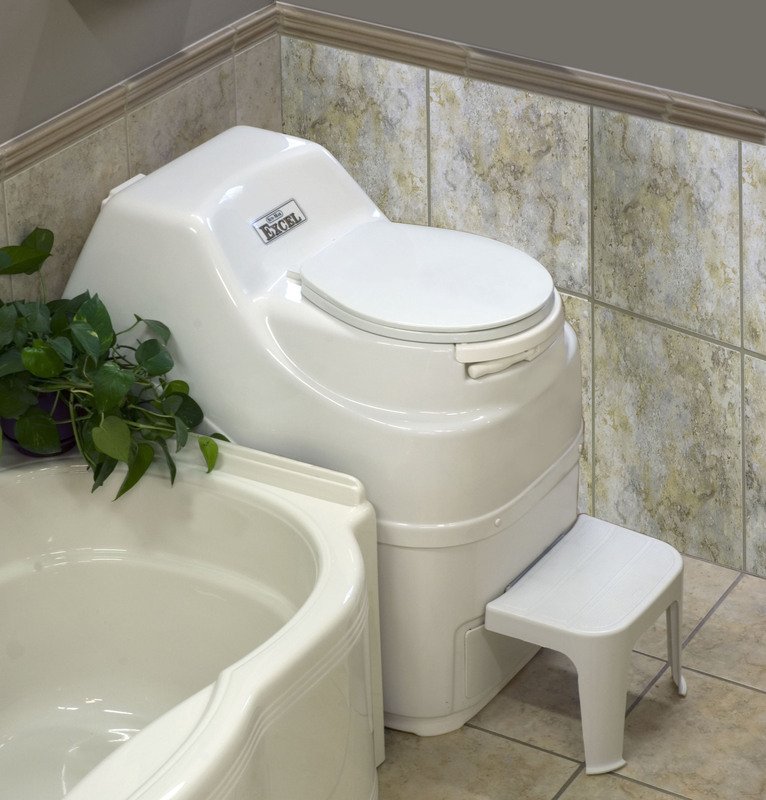 With a low flow or composting toilet, you can diminish you domestic water use up to 25%! 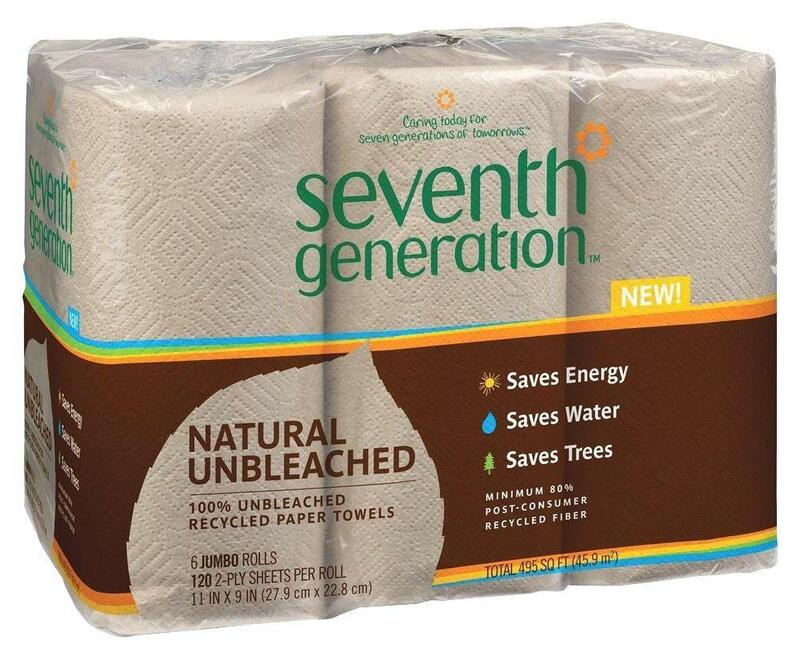 Brands like Seventh Generation and Who Gives a Crap use ecologically sourced paper for their products thus minimizing deforestation. For around 60 dollars, you can install a toilet retrofit kit, giving you 2 flush settings: a half flush and a whole flush, depending on your needs. Brands that offer these kits are Danco and Flush Choice. For the really adventurous folks, you can ditch a regular toilet, and use a compostable one instead! 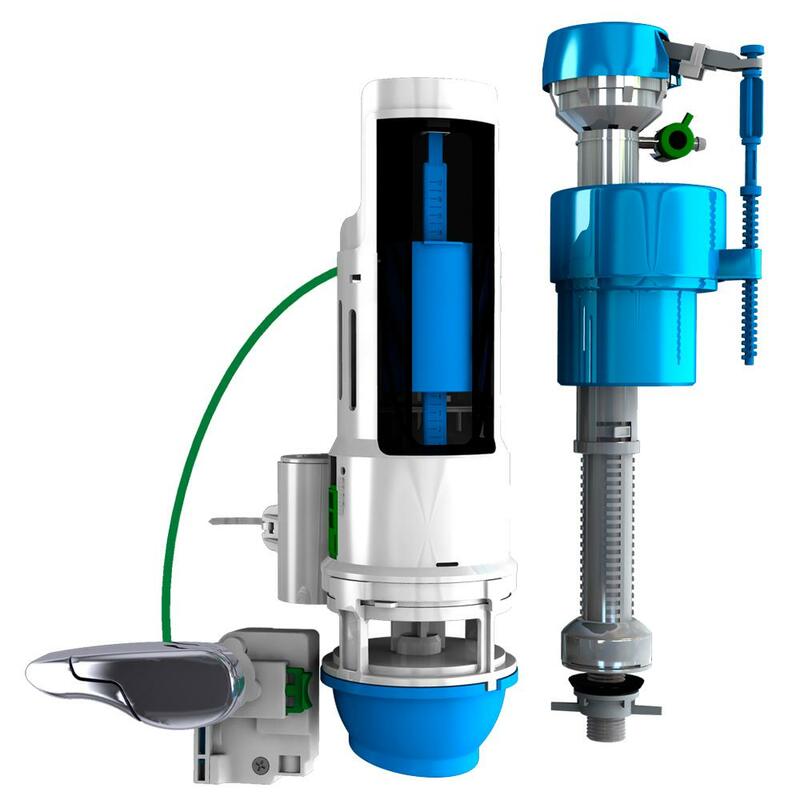 It separates your liquids and solids, allowing easier, cleaner disposal. Companies like Sun Mar and Nature’s Head are making these toilets. 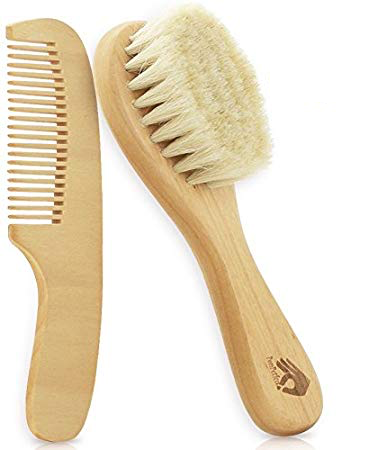 Ditch plastic and synthetic brushes for bamboo or wooden ones! They are better for the environment, but also for you! Brands like Mother’s Vault and Brush with Bamboo make these. Instead of disposable razors, try metal ones! They only need their blade replaced every year or so. Though they are more expensive at first, they are great investments in the long run! 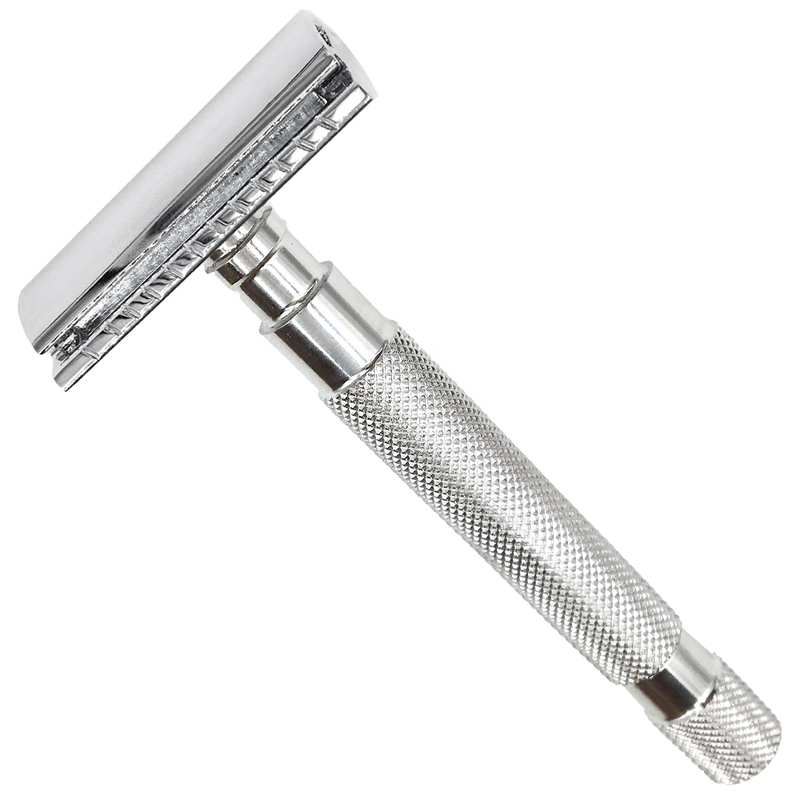 Brands like The Art of Shaving and Merkur make great razors and accessories. Regular pads and tampons are single use, cotton and synthetic products. Now, there are a number of reusable pads and menstrual cups (like a silicone tampon) offered by Glad Rags, Lena Cup, and Diva Cup . 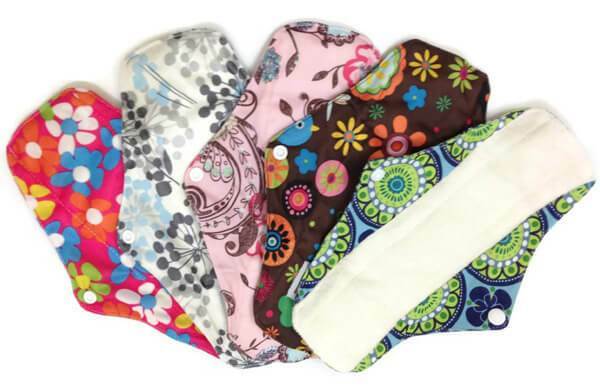 Rather than spending monthly on disposable feminine products, these will last and feel better! The textile industry is very polluting, usually extracting resources unsustainably and using toxic chemicals to treat them. 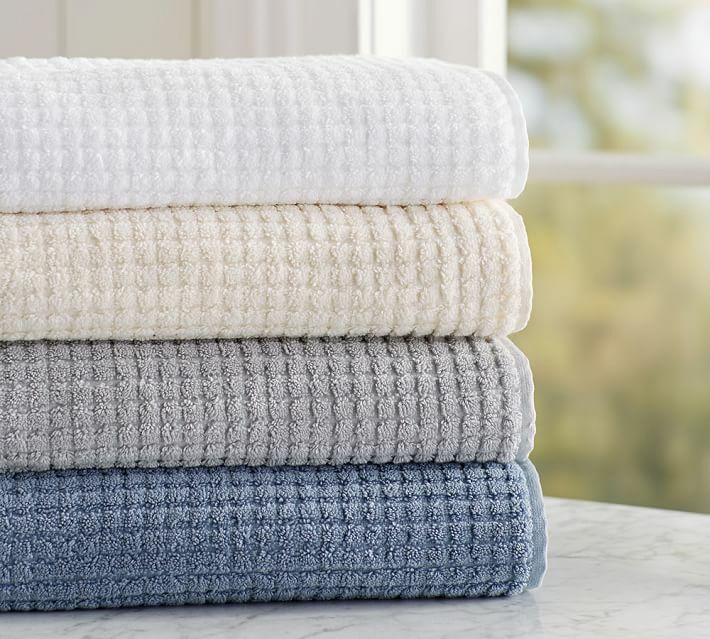 Try to go for brands that use organic materials (like hemp, bamboo, and cotton) in their towels like Aerospin and Coyuchi . 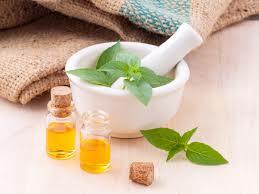 You can concoct your very own cosmetics from basic ingredients found in your kitchen. This website called DIY Natural is a great resource for home recipes. Most mainstream makeup brands test their products on animals. Opt for brands that respect the environment like Lush , Farmacy Beauty , and Juice Beauty . As for hair products, there are Plaine Products and Eco&More . 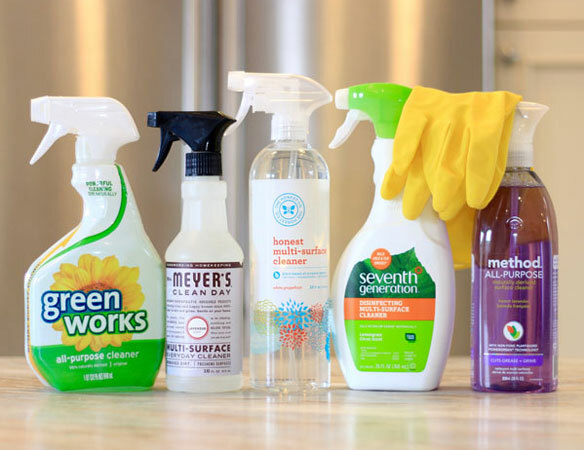 SF Environment has a helpful page about how to choose and make your cleaning products! When buying cleaning products, be sure to look for the “Safer Choice” label, which indicates that the product is EPA approved. Brands that use organic, natural ingredients rather than chemicals are Seventh Generation and Mrs Meyers . Homemade Cleaning Products : Free! You can also make your own cleaning products from kitchen ingredients like baking soda and vinegar! DIY Natural is a good resource for recipes of soaps, detergents and more!